Brooklyn Film Festival has officially closed submissions for its 2018 edition: THRESHOLD. The 2018 festival will run from June 1 through June 10, 2018, at two main venues: Wythe Hotel in Williamsburg and Windmill Studios in Greenpoint. In addition to the two main venues, additional programming will be presented on June 5 at Syndicated in Bushwick and on June 8 at UnionDocs in Williamsburg. On June 6 and 9, BFF will present a total of five shows at Made in NY Media Center by IFP in Dumbo, where it will also present the 14th annual kidsfilmfest on June 2. 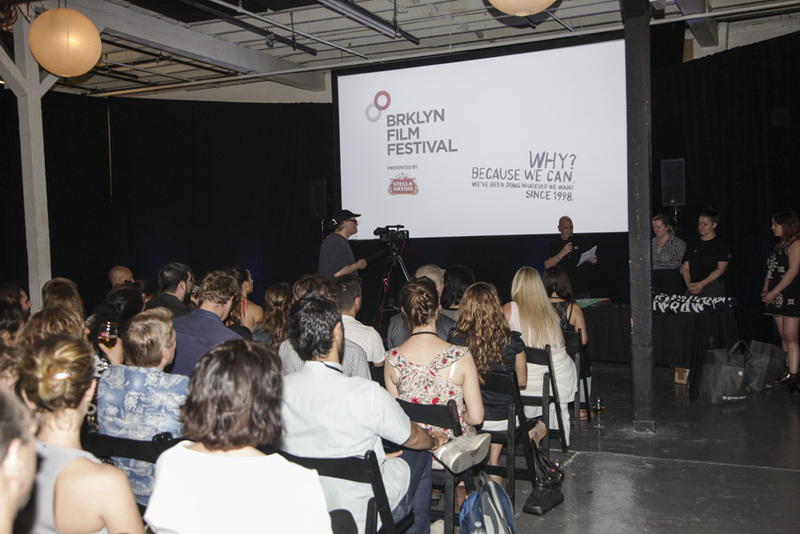 On June 9, the 7th annual BFF Exchange program will be hosted by Kickstarter in Greenpoint and on June 4, BFF will be hosted by Alamo Drafthouse in Downtown Brooklyn. Additional programming and networking events will be announced at a later date. BFF received a total of 2,584 films from 120 countries and will select roughly 130 film premieres to be announced in May. The films are divided in six categories: Feature Narrative, Feature Doc, Short Narrative, Short Doc, Experimental and Animation. In each of the six film categories, BFF’s judges will select Best Film, Spirit Award and Audience Award winners. From all the six categories combined, BFF will award one of each of the following: Best Actor, Best Actress, Best Composer, Best Editor, Best Cinematographer, Best Screenplay Writer, Best Producer, Best New Director and Best Brooklyn Project. BFF will assign to the winning filmmakers over $50,000 in prizes (products, services and cash).